The winner of 'Best Resort Spa 2017' Vale Resort is set within 650 acres of peaceful Welsh countryside, making it the perfect destination for a relaxing spa break. 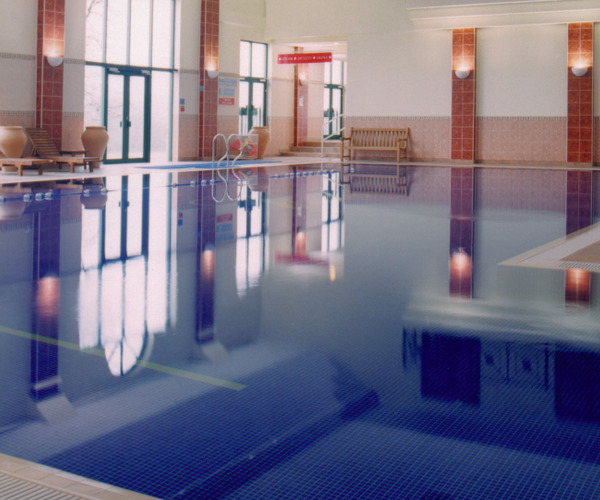 Only 15 minutes from the bustling city of Cardiff, the property is home to the largest spa in Wales, two championship golf courses and is ideal for romantic escapes, group spa days, family breaks.Pamper yourself in the Vale Spa: 21 treatment rooms, themed relaxation zones, swimming pool, wet rooms, whirlpool and more. Explore the Indian-themed slumber rooms, recline on a tranquil water bed, relax in the cafe, and choose your perfect treatment from the extensive spa menu. The Vale Spa’s signature treatment is the Maychang Halo Drizzle Massage: Swedish massage is combined with warm aromatherapy oils, full body polish and hot cleansing shower. Now established as one of the top golfing venues in the UK, the Vale Resort’s courses, the Wales National and the Lake, consistently win top industry accolades, and our floodlit driving range, practice areas, putting greens and Pro Shop provide everything you need for a perfect golf experience. We invite you to escape the stresses of modern life in the holistic sanctuary of the largest spa in Wales, with 19 treatment rooms, offering over 50 indulgent treatments to choose from plus 4 unique relaxation zones, the award-winning Vale Spa is the perfect place to unwind. Dining at the Vale Resort is, in a word, varied. An almost limitless choice awaits you: from wedding menus and large functions to intimate private dinners, to informal and casual dining at the Golf Clubhouse and Vale Bar, to award winning a la carte choice provided in our AA rosette restaurant. 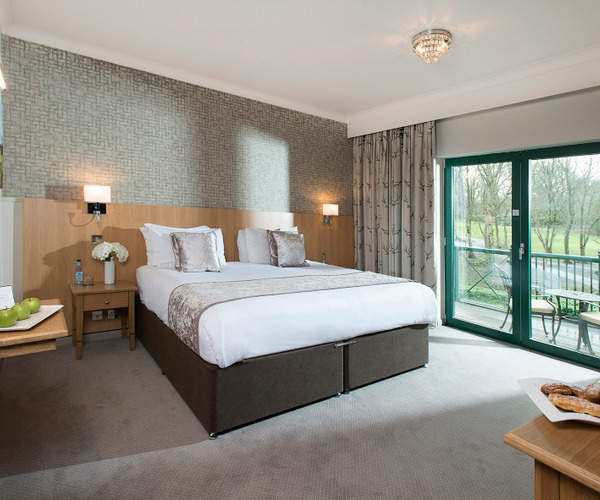 Each of hotel’s 143 guest rooms have been designed with maximum comfort and convenience in mind. Many are complete with balconies affording superb views over the golf courses and surrounding countryside. Check-in is from 3pm and check-out is by 11am.